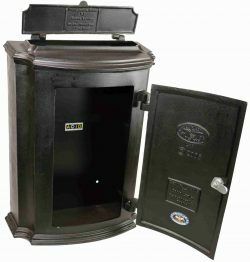 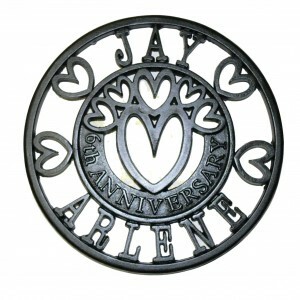 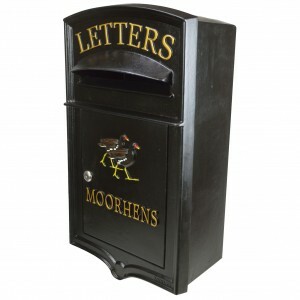 Inspirational unique British made quality cast iron letter boxes. 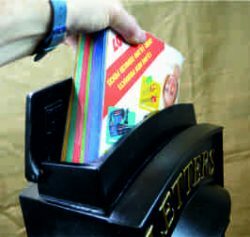 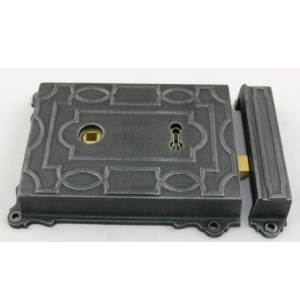 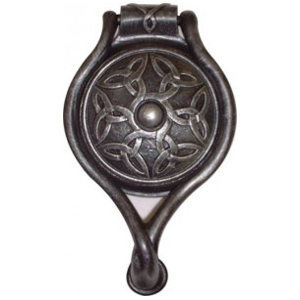 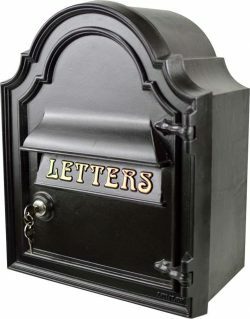 Lumley designs established in 1998 are designers and makers of solid cast iron letter boxes of superb quality. 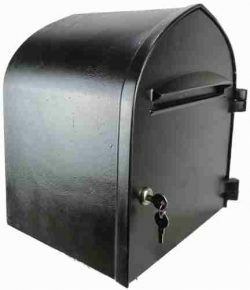 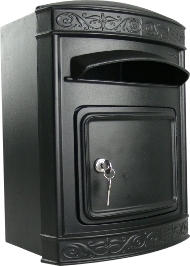 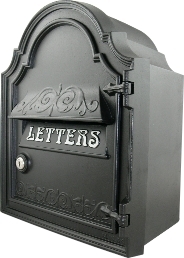 Complete with strong cast iron back box for collecting your letters and mail, designed to be surface mounted on to most walls or free standing ground post Lumley Designs offer a range of authentic letter boxes designs in a range of styles to enhance your home or business. 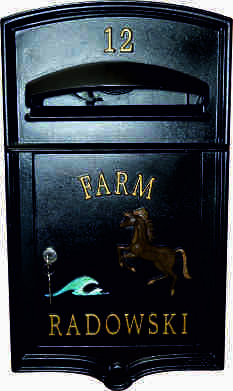 Letter box The Cotswold design surface mounted.